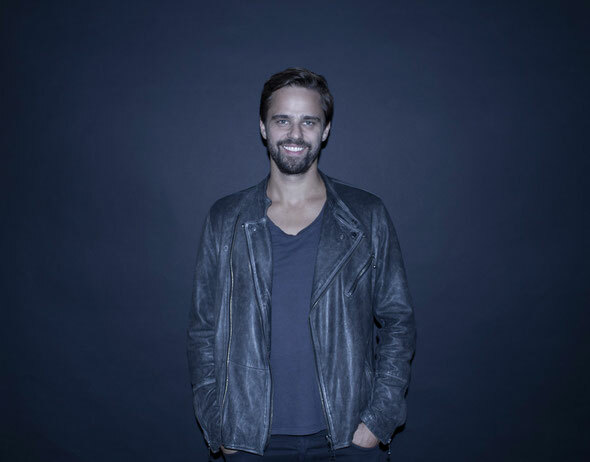 Defected release a Bonus Edition of Nick Curly’s ‘Between The Lines’ LP that comes bundled with remixes from Dennis Ferrer, Mr Fingers, Yoruba Soul, Guti and more. Originally released on Curly’s own Cecille imprint in March 2012, ‘Between The Lines’ was the culmination of a long journey into house that saw the German DJ/producer go from bright promise to international artist in just a few years. Careful stewardship of his 8-Bit and Cecille imprints, made Curly the prime exponent of the ‘Mannheim Sound’. Eschewing sterile, computerised aesthetics ‘Between The Lines’ uses live instrumentation, live vocals and real emotion to convey its message – that of a walk through Curly’s house and techno influences and passions. 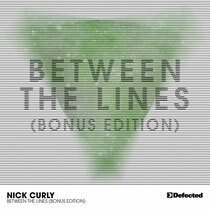 It’s with Curly’s influences in mind that Defected began to compile remixes for this Bonus Edition release. Mr Fingers and Osunlade (Yoruba Soul) and contemporary maestros Glimpse, Guti, Uner, Kollektiv Turmstrasse, Adam Port and H2 all provide versions that weave into the fabric of the original material. Nick Curly’s ‘Between The Lines’ (Bonus Edition) is a natural extension from the already original release and makes for a good snapshot of Nick’s best work. It’s out today.